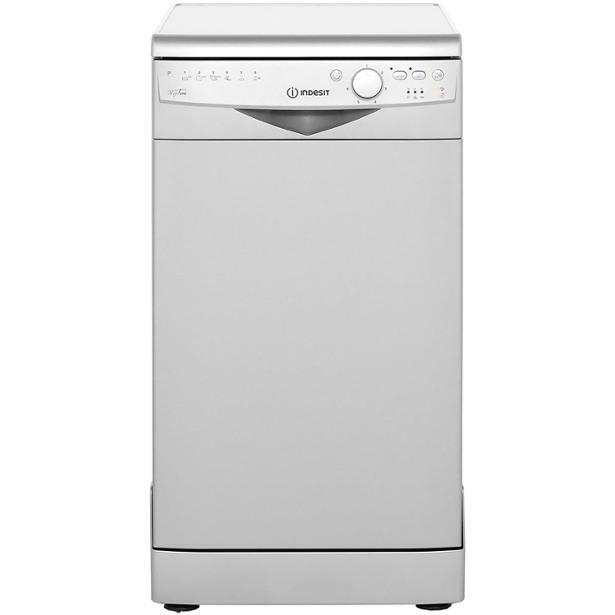 Indesit DSR26B1S dishwasher review - Which? 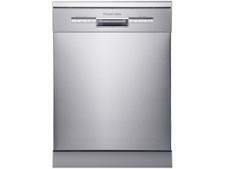 The Indesit DSR26B1 slimline dishwasher can hold 10 place settings, which means you can wash up to 100 items in one go. 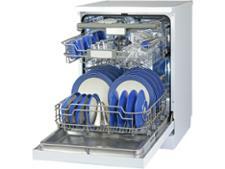 Some slimline models only hold 80 or 90 items, so this one makes good use of limited floor space. But will everything come out squeaky clean? 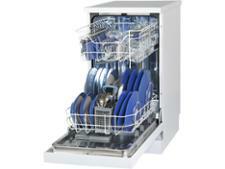 Read our expert review to find out how this freestanding dishwasher fared in our lab tests.